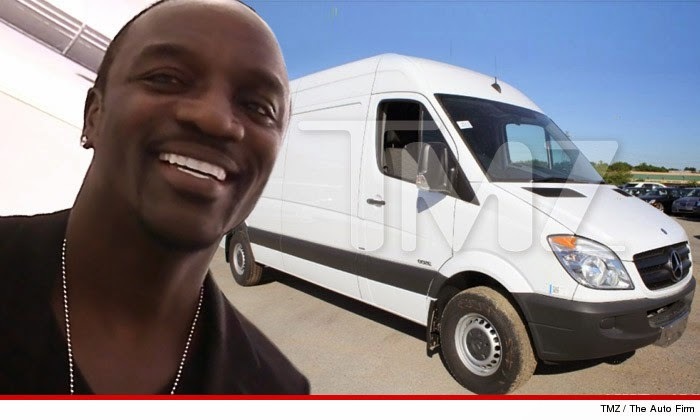 According to TMZ, American based R&B and hip hop singer Akon is reported to have ordered a $350,000 bulletproof van for an African president from The Auto Firm in South Florida. Personnel from the auto firm said the 2014 Mercedes Sprinter was ordered last year by the singer who asked them to reinforce it in bullet proof armor. 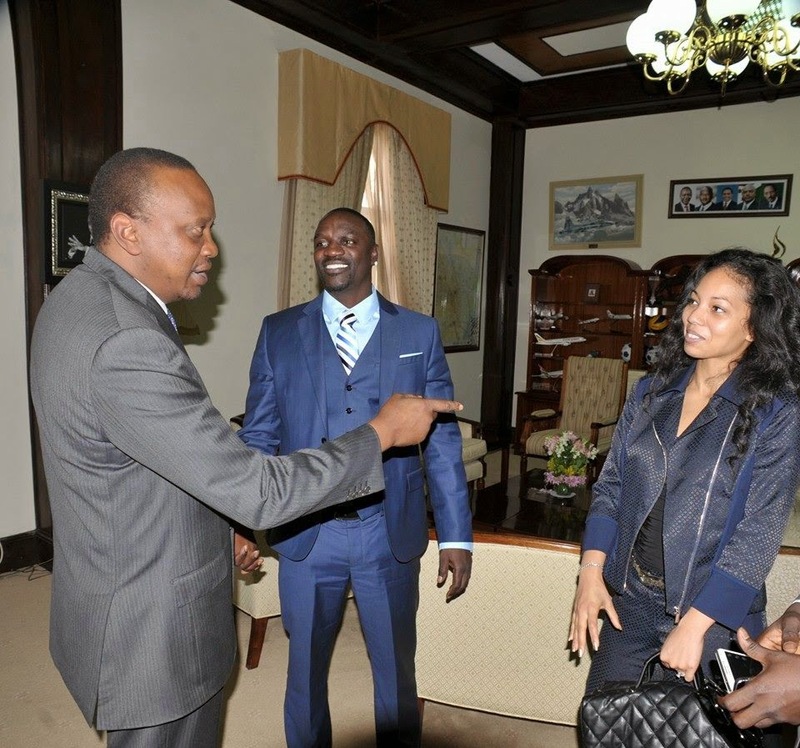 Akon however, could has not yet revealed which African president would be getting the ride. TMZ’s guess is Senegalese president, but we can’t rule out our own Uhuru Kenyatta. We are still waiting to see what happens.